General Motors unveiled the Chevrolet Cruze ECO at New York Auto Show. The Chevrolet Cruze ECO is a high-efficiency model which is powered by a 1.4-liter Ecotec turbocharged engine equipped with variable valve timing that’s coupled with a six-speed manual transmission. A six-speed automatic will also be offered as an option. The company estimates the Chevrolet Cruze ECO will give a 40 mpg fuel consumption on the highway. The Chevrolet Cruze ECO comes with a lower front grille air shutter that closes at high speeds to improve aerodynamics and a lower front air dam extension. The Chevrolet Cruze ECO also features a lowered ride height, 17-inch lightweight aluminum wheels and ultra-low rolling resistance 17-inch Goodyear tires. The Eco achieves greater fuel economy using a number of features that enhance its aerodynamics, minimize weight and reduce rolling resistance. The Chevrolet says the Cruze ECO will accelerate from 0 to 60 mph in just 10 seconds with the manual gearbox and in 0 to 60mph in just 9 seconds with the automatic gearbox. Also debuting in New York will be a sporty variant of the Cruze, the RS model, which is essentially a styling package. It will be available on the upscale Cruze LT and LTZ trim levels. It features special bumpers, side skirt, a rear spoiler and an instrument cluster with chrome accent rings. The Chevrolet Cruze ECO price and availability will be announced at a later date and the Cruze Eco will be available in the fourth quarter of 2010. Okay, as promised, here is reason #2 for why I think the new 2011 Silverado Heavy Duty truck will crush any other heavy duty truck on the market! The 2010 Silverado Heavy Duty has a completely redesigned front suspension system! It offers up to 6,000 pounds front gross axle weight rating (a 25-percent greater front axle weight rating than before) – great for a snow plow to be used on all 4WD cab configurations with the snow prep package. Silverado’s signature short-long arm/torsion bar front suspension design features new, forged steel upper control arms that are stronger and lighter than their predecessors. The new lower control arms are made of precision-machined cast iron to handle the greater loads. Five different torsion bar rates support five different front gross axle weight ratings – this helps stabilize the range of trim heights of various models under load, while enhancing appearance, handling, durability, tire wear and alignment. The trim height is adjusted on each bar via a single bolt, easily allowing the height to be changed to account for the weight of a snow plow or other accessories. The Silverado HD’s new design eliminates squeaks and clunks, while supporting higher load capability and increased durability. The front suspension now uses a pair of urethane jounce bumpers on each side, instead of one, for improved load management; and there’s a new upper shock mount attachment design that’s positively connected to the frame with two fasteners. The Silverado’s independent front suspension provides a better ride, more accurate trim height control and greater flexibility to adjust the alignment for weight and tire sensitivity! It has capacity seat up to 8-passengers, has the largest cargo space than any rival and gives an incomparable estimated 24 mpg highway (FWD) fuel economy. Traverse’s 3.6L V6 engine (281 hp, 266 ft lbs) is stronger than Toyota Highlander (270 hp, 248 ft lbs), Ford Flex (262 hp, 248 ft lbs), Honda Pilot (250 hp, 253 ft lb) yet gives equivalent highway fuel economy! Traverse can haul up to 5,200 lbs. when properly outfitted greater than Highlander (5,000 lbs), Pilot (4,500 lbs AWD with premium fuel, 3,500 lbs FWD) or Flex (4,500 lbs.). Traverse has got a 5-Star (driver) / 5-Star (ft. passenger) safety rating superior than Toyota Highlander’s 5-Star (driver) / 4-Star (ft. passenger) ranking. 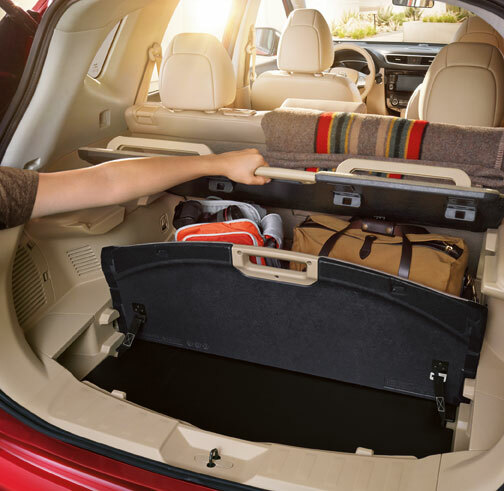 Traverse gives 116.4 cu ft of total interior cargo capacity with all-rows down, 24.4 cu ft behind the 3rd row alone. Compare to Highlander with 95.4 cu ft total, 10.3 cu ft behind the 3rd row; Pilot with 87.0 cu ft total, 20.8 cu ft behind the 3rd row; or, Flex with 83.2 cu ft total, 20.0 cu ft behind the 3rd row. Traverse is presented with 17 steel wheels (LS), 18 aluminum wheels (LT) or 20 aluminum wheels (LTZ.). Traverse’s to be had features consist of: 7-passenger seating with 2nd row captain’s chairs, heated/cooled perforated leather-appointed seats, power liftgate, remote starter, navigation radio, SunScape panoramic sunroof, rear audible back-up sensor, body-colored outside rearview mirrors with integral turn-signals and the first blind-spot mirrors in the segment. Traverse gives usual OnStarwith 1-year Directions and Connections service giving usual Navigation that Toyota, Honda or Ford can not match! eNavand downloadable directions are an additional Traverse / OnStarexclusive. Traverse has usual XM satellite radio on all models. LTZ’s or LT’s equipped with navigation radio also feature XM NavTraffic, a competitive exclusive. Traverse’s Rear Entertainment (DVD) system features Bose 5.1 Surround Sound system. 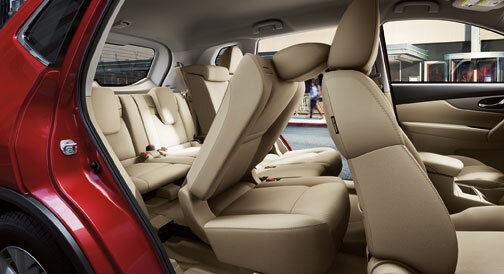 It is offers the option of cloth seat which is a combination not found on Honda Pilot. Why going for Chevy Suburban ! It offers the finest Class Fuel Economy. The Suburban 2WD accomplishes 15 mpg city/21 highway. Suburban 4WD is not ranked by EPA for fuel economy calculation. It is finest in segment of Cargo Capacity 137 cu ft. Ford Expedition EL 131 cu ft, and Toyota Sequoia 120 cu ft. Suburban has 45.8 cu. feet behind 3rd row, 90 cu. feet behind 2nd row, and a maximum of 137.4 cu. feet. Usual OnStarwith is obtainable having Directions and Connections with Turn-by-Turn Navigation. The latest characteristics comprise of usual USB Port and usual front seat-mounted side-impact air bags. It has Active Fuel Management and saves fuel by using ½ the engine’s cylinders for the period of additional driving situation. Chevrolet Suburban received 5-Stars for Driver and Frontal Passenger in Frontal Crash Test. Finest warranty in the market industry, the Suburban offers a 3-yr/36,000 mile bumper-to-bumper warranty plus a 5-yr/100,000 mile powertrainwarranty with roadside aid and courtesy shipping. 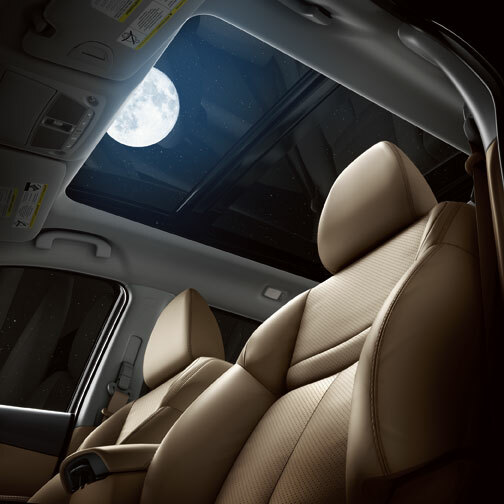 The first-class Interior Craftsmanship having extraordinary interior fit & finish. The materials used and new low gloss finish is top-class, it has best chrome details. The interior reduces the noise level with reducing the wind noise, improved door sealing system, stiffer frame design, extensive NVH reduction measures. The ¾ Ton Suburban has best in Class with towing Capacity at 9600 lbs as compared to Expedition’s at 9000 lbs, Armada’s at 9100 lbs, and Sequoia’s at 9100 lbs.